We are excited to share that Brazos Fellowship now has access to an extensive, new video library called RightNow Media! 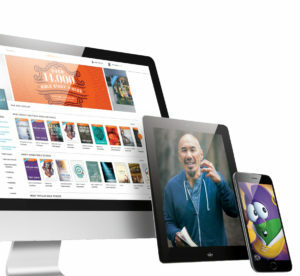 It’s like the “Netflix of Video Bible Studies” and has a HUGE library of faith-based videos that you can access whenever and wherever you want—on your phone, iPad, computer, or at home on your TV. If you are interested in RightNow Media, simply click the link below to sign up for an account, and you’re all set to explore more than 14,000 videos. We pray that RightNow Media will be a blessing for you and your family!